“Flappy Bird will return and a new, better game is on the way” says creator Dong Nguyen! 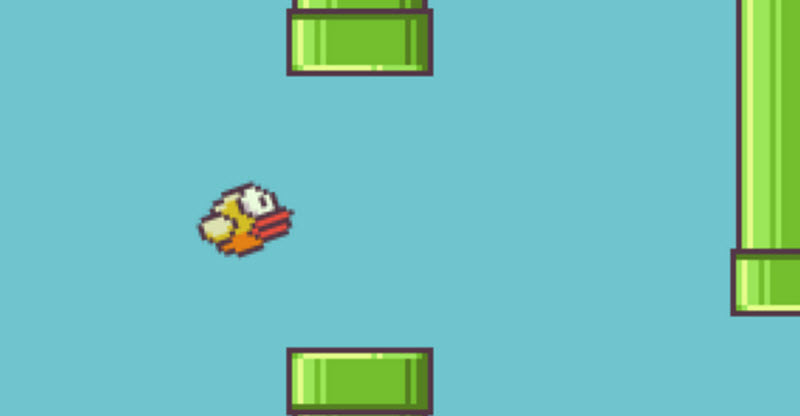 We cried a little bit when the maker of Flappy Bird took the game out of the app stores. We also celebrated a little bit as we got quite a few hours of our lives back every day. Well the game’s creator has just announced that the game will be going back into the app stores! So we may have to wait a while before we get flapping again. Dong’s also said that he’s working on another game that will be ‘better’ than Flappy Bird! He hasn’t said when this will be available either. Check back to funkidslive.com for all the Flappy Bird games news.